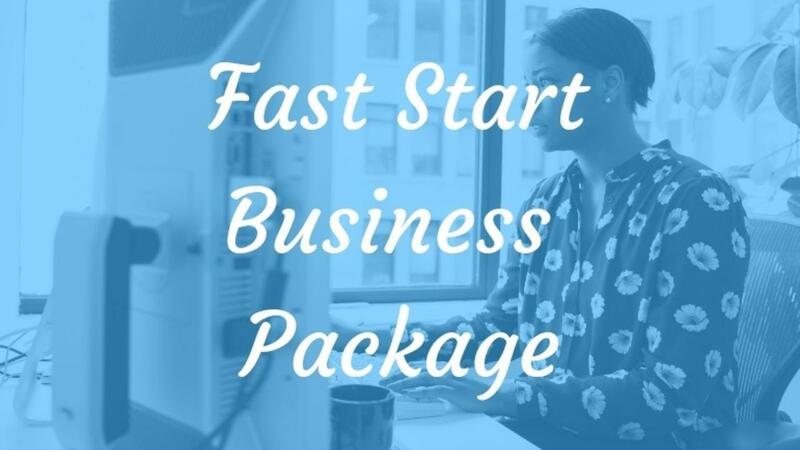 The Fast Start Business Package creates the key pages and funnel for a single online course or membership site. The site will be ready for your content. 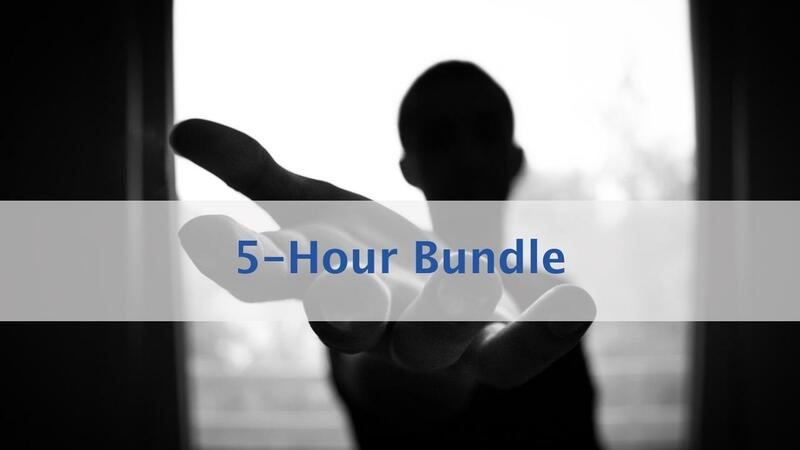 General Kajabi Work such as Migrating E-Mail Contacts to Kajabi, Set up DNS and SSL using Cloudflare.com, Set up Stripe and PayPal and more. 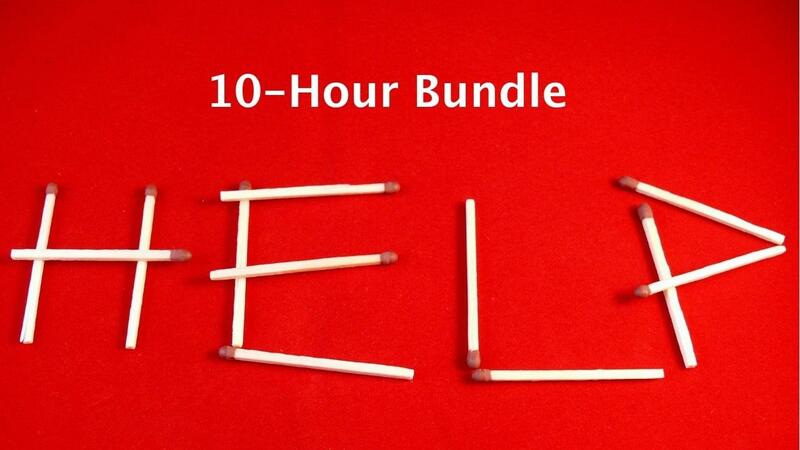 10 Hour Bundle to be used in a single month. 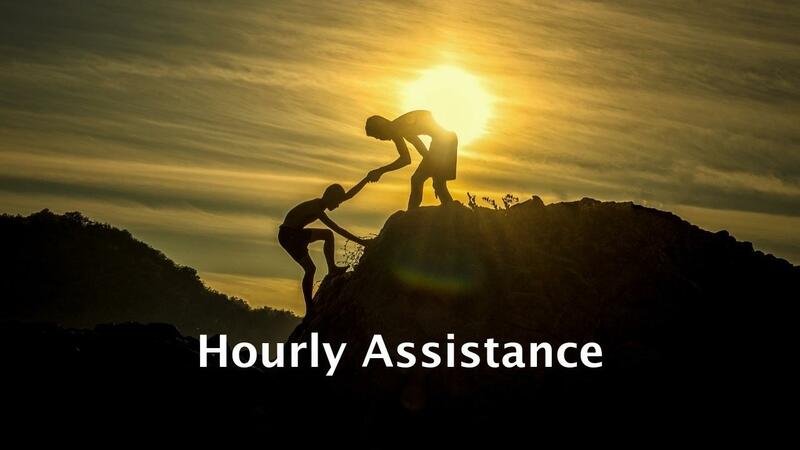 A FREE 30-minute consultation to discuss your online business (with or without Kajabi). New businesses are welcomed.